Be a CFI Member (Planet level or above). Attend a CFI Secular Celebrant training. Present a letter of recommendation from local CFI director or branch leader. If there is no local branch, two letters of recommendation are required: one from a previous employer and one from another person who is not a relative. Submit an essay describing your worldview. Be interviewed in person or by phone by the Co-Directors of the CFI Secular Celebrant Program (currently, Reba Boyd Wooden and Jim Underdown). Approval of a CFI executive. Pay an initial and yearly fee of $49. Once you are certified by CFI, your information will be listed in CFI’s Secular Celebrant Directory, which will be available publicly for people searching for secular celebrants in their area. You may set your own fees, do additional advertising on your own, etc.  CFI is not a religious organization, so the management of CFI does not allow anyone acting as a CFI Secular Celebrant to solemnize a marriage under any religious designation or pretense, or using the certification of any religious organization. This includes but is not limited to The Humanist Society, The Ethical Union, the Society for Humanistic Judaism, traditional religions, and so called “mail order” ordinations such as the Universal Life Church. Accordingly, in almost all states, people who conduct marriage ceremonies as CFI Secular Celebrants cannot solemnize a marriage (i.e, cannot sign a marriage license) unless they are also certified by their state to solemnize a marriage under a civil, secular designation, such as “notary.” If the CFI Secular Celebrant does not have a civil license to solemnize marriages, couples will need to find an individual licensed by the state to legally sign the marriage license, either a civil official or a religious leader. Anyone may “officiate” at a marriage ceremony. However, only those authorized by an individual state may “solemnize” the marriage, that is legally sign the marriage license. (Consult your state’s official website for your state’s law concerning who can solemnize a marriage.) In almost all states, only religious leaders or civil officials may “solemnize” a marriage. Since the Center for Inquiry is not a religious organization, your CFI certification will not qualify you to solemnize a marriage in most of the states. Some states have ways of getting around this such as the couple themselves being deputized for a day or being a notary. Regardless of this, some couples still want a ceremony conducted by someone who has an official title as representing a secular organization and are willing to get the license signed (solemnized) by an appropriate official. Remember, however, that the management of CFI does not allow anyone acting on behalf of CFI to solemnize a marriage under any religious designation or under the certification of any religious organization. Anyone may officiate at a memorial (friend, family member for example). However, the person/family may prefer to have someone with a formal title and association. Unfortunately, their only choice is usually a member of the religious clergy who may not conduct the ceremony according to their wishes. In such cases, the need for a secular celebrant is clear. Some parents may want a formal ceremony to welcome a child in lieu of the traditional religious ceremonies such as baptism. A secular celebrant needs no legal status to do this. However, having a formal certification may make the parents feel it is more official.